An easy to use toplinks editor, make or delete new toplinks without editing the templates. 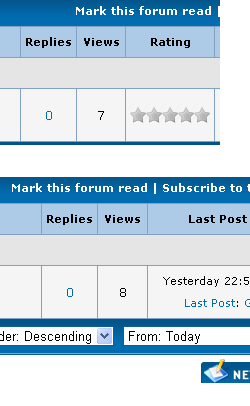 Block online.php for regular member and make it visible only for moderator members. Hide thread ratings with a single click. 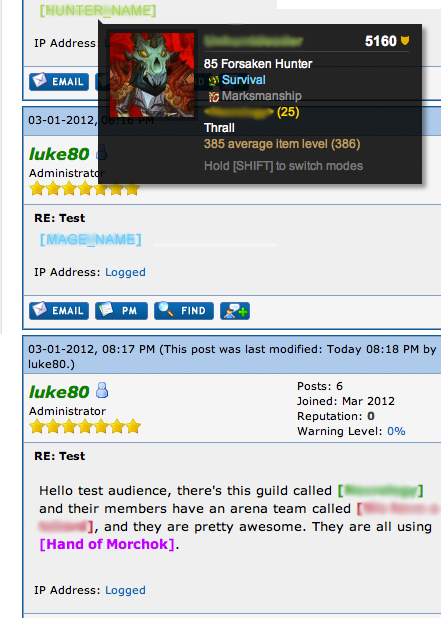 Enhances posts and messages with battle.net hover tooltips. Replace / with older navigation style. 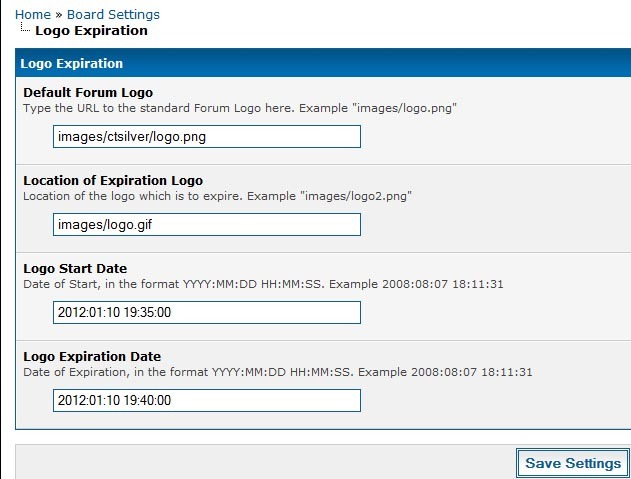 Set a logo to start and expire at a certain date and time. Great for Christmas and New Year.